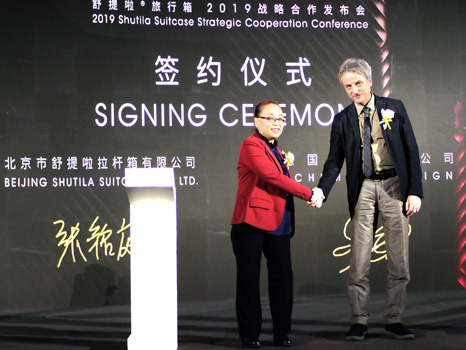 Beijing-based company Shutila (suitcases and travel bags) will work together with Dirk Schumann in the future. 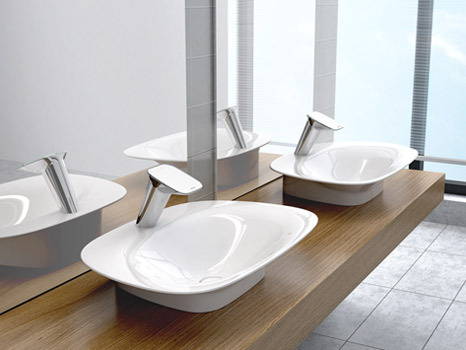 The cooperation agreement was signed by Dirk Schumann and Mrs. Zhang. 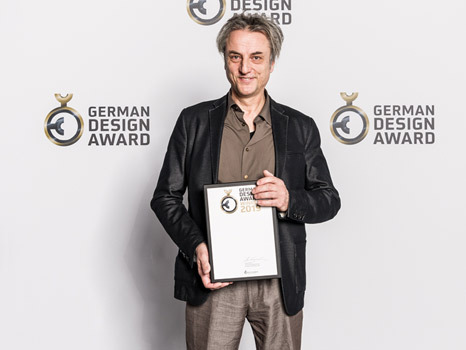 Dirk Schumann was awarded the German Design Award 2019 for the design of the wash basin of the "Sailing Series" by Jomoo. 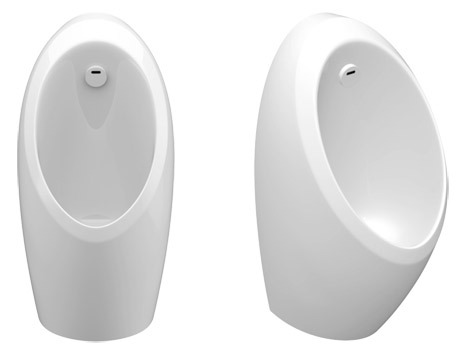 DDC Award for Jomoo urinal "Sailing"
The urinal "Sailing" from Jomoo was awarded at the annual DDC Awards. 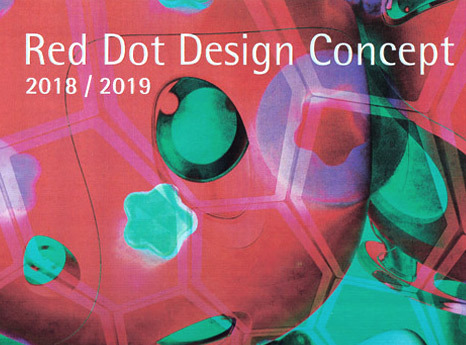 Dirk Schumann was appointed to the jury of the Red Dot Concept Award 2018/2019 in Singapore. 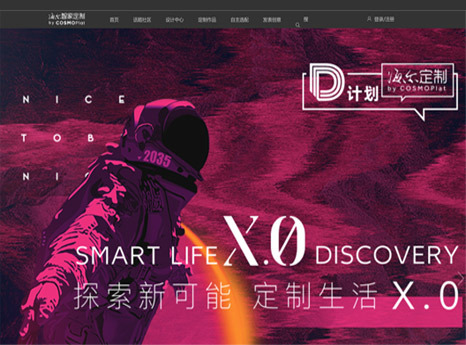 Dirk Schumann was invited by Haier as a jury member for the "Smart Life X.0 Discovery" competition. 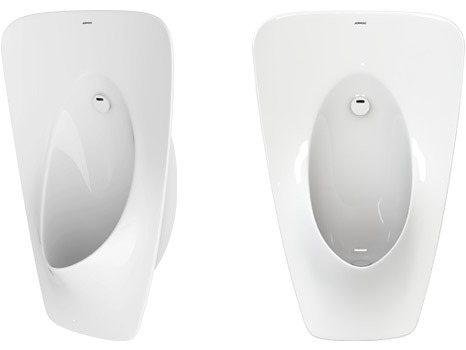 Schumanndesign designed a new standard urinal for Jomoo.